Royalty-free stock illustration of a pineapple cartoon character holding a hot beverage and smiling. 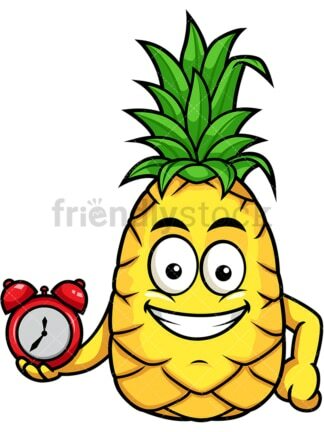 Royalty-free stock illustration of a pineapple cartoon character holding a red time clock and smiling. 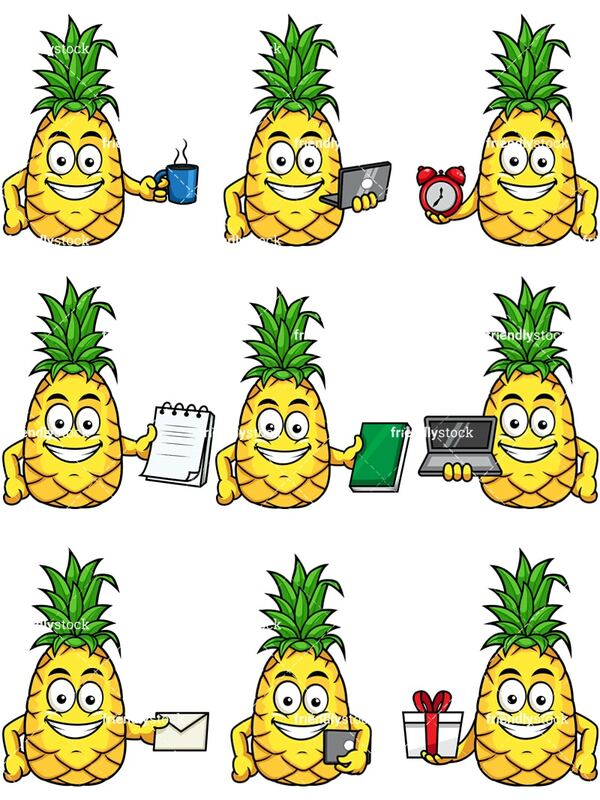 Royalty-free stock illustration of a pineapple cartoon character holding some notes and smiling. Royalty-free stock illustration of a pineapple cartoon character holding a laptop and smiling. Royalty-free stock illustration of a pineapple cartoon character holding a book and smiling. 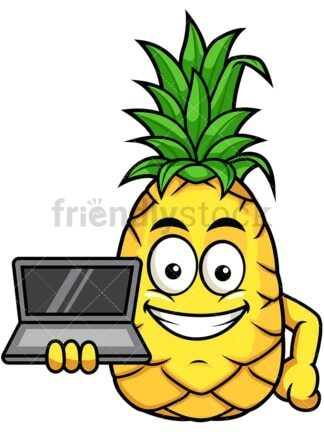 Royalty-free stock illustration of a pineapple cartoon character showing off a laptop and smiling. 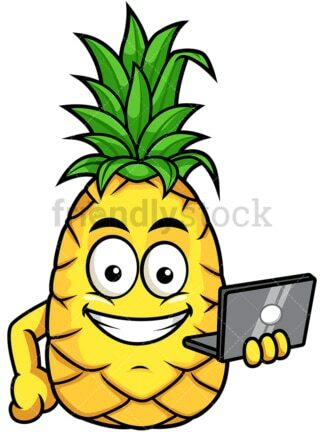 Royalty-free stock illustration of a pineapple cartoon character holding a tablet under his arms and smiling. 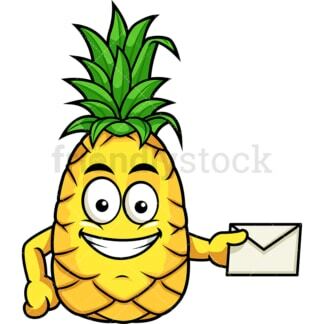 Royalty-free stock illustration of a pineapple cartoon character holding a letter and smiling. Royalty-free stock illustration of a pineapple cartoon character holding a wrapped gift box and smiling.